CENTER CITY (WPVI) -- A group of Philadelphia students got the opportunity to see a free screening of the Marvel hit film 'Black Panther' thanks to donations. 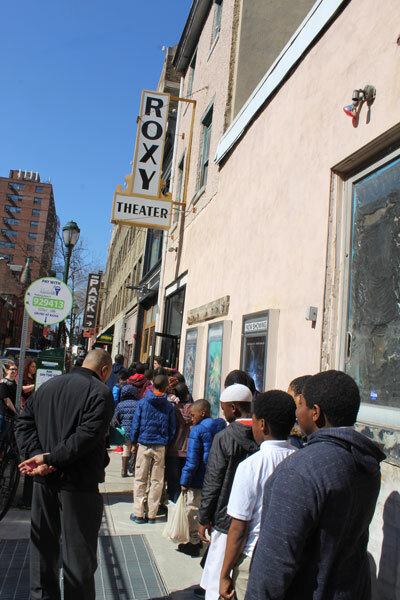 On Wednesday, students from Benjamin B Comegys Elementary lined up to see the film at the PFS Roxy Theater in Center City. 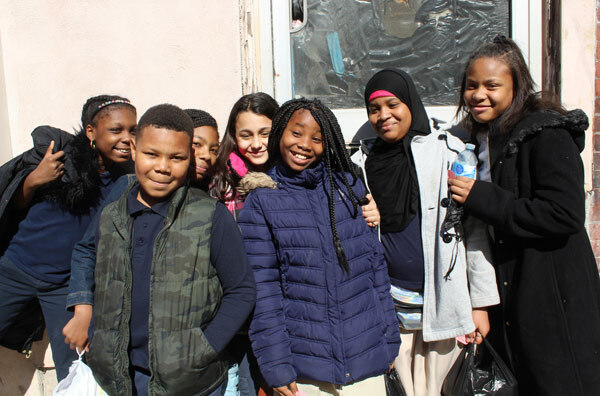 Kristina Ashley started a GoFundMe page as part of 'The Black Panther Challenge' to help kids from Philadelphia see the movie. The goal was $5,000. As of Thursday morning, the GoFundMe has raised $12,788. 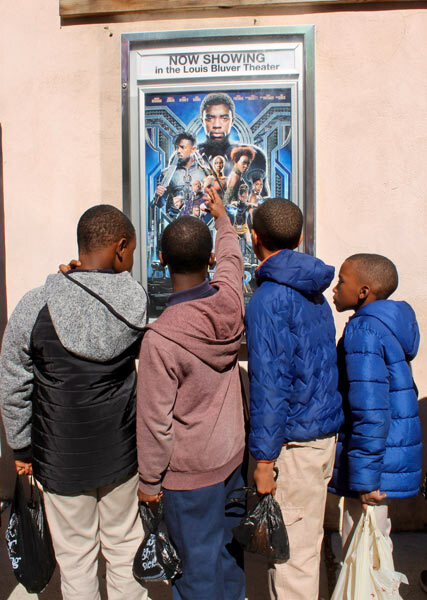 "'The Black Panther Challenge' is all about providing children with the chance to see the movie for free. 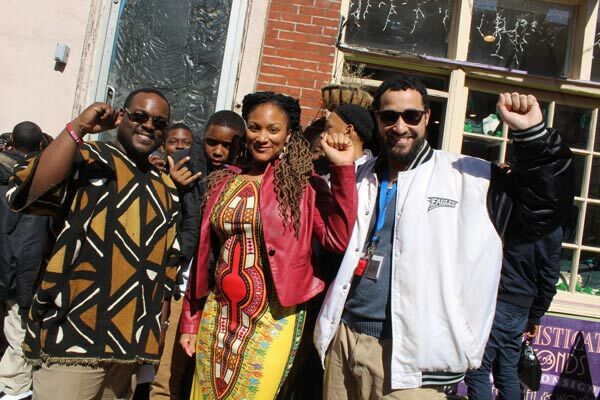 It's such a powerful movie with such strong, positive representation," Ashley told Action News. The idea was created by a man in Harlem named Frederick Joseph. "I adopted the Philadelphia branch of this campaign and since then have been able to raise over $12,000!" Ashley said. Ashley says the students were so thrilled to see the film, some even coming dressed as characters, and their excitement only grew as the movie progressed. "In the theater I was sitting in, it was so exciting to hear all of their reactions throughout the film. They were really engaged in the story," Ashley said. And the fun did not stop when the credits ended. Ashley says the students were so happy and doing the Wakanda forever sign with their arms across their chest outside the theater. "Principal DuPree said the entire bus ride back to school everyone was talking excitedly about the film and kept thanking her for taking them because it was fun. The trip meant a lot to them," Ashley said. More students will attend screenings on Thursday, Friday, Saturday, and next week.